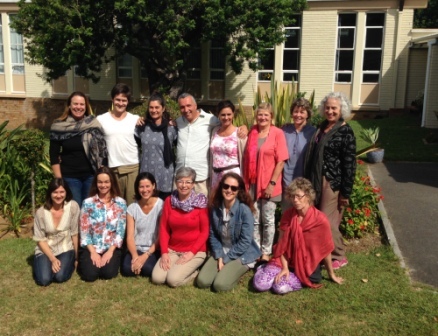 Considering becoming a Craniosacral Therapist? 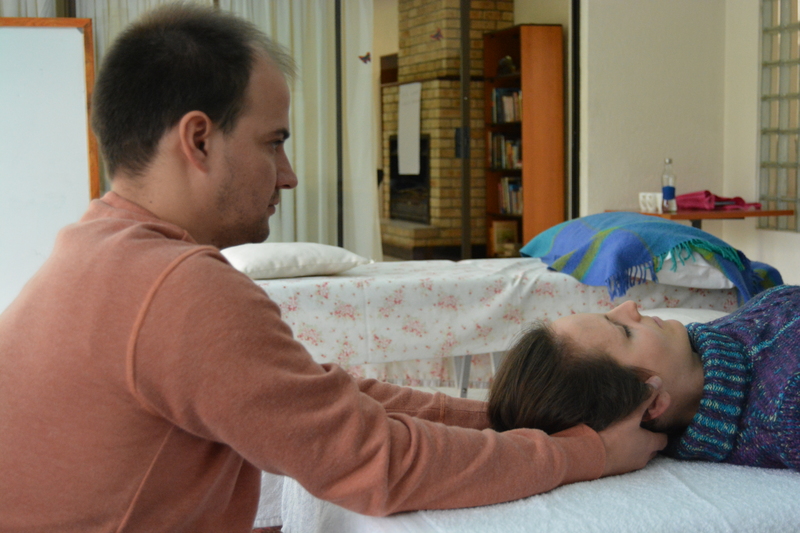 Training is currently offered in Johannesburg and Cape Town for individuals wanting to become qualified Craniosacral Therapists. Life expresses itself as motion. All living tissues in the body “breathe” with the motions of life, producing subtle rhythmic impulses that can be felt under the sensitive hands of a trained therapist. The training is biodynamic in its approach orienting to the body’s natural wisdom and allowing innate intelligent processes to arise and bring about authentic change through the inter-connectedness of mind, body and spirit. These changes will be physiological and psycho-emotional. The art of the therapist is to connect with the underlying forces of health and facilitate a process of natural reorganisation. A student is able to study this modality for career purposes, or they may include the modality in their existing bodywork profession. The scope of practise laid down by the CSTA -SA, is a guideline for both students and tutors for orientating themselves towards professionalism on a national and international level. The profession of Craniosacral Therapy is dynamic and unfolding as research and practise spreads through the layers of understanding. Our association is dedicated to maintaining criteria of practitionership that are both relevant to South Africa, and compatible with international trends. To enquire about training in Johannesburg and South Africa, please contact our CST School – Michele Wolhuter (SAICS Tutor RCST) on michele@atmada.co.za or our course-coordinator Carol Green on carol@atmada.co.za – 083 259 3928 – as to what courses are currently available.